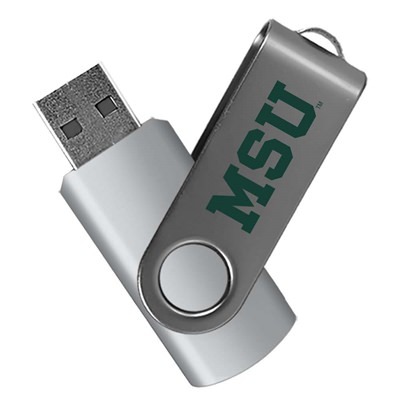 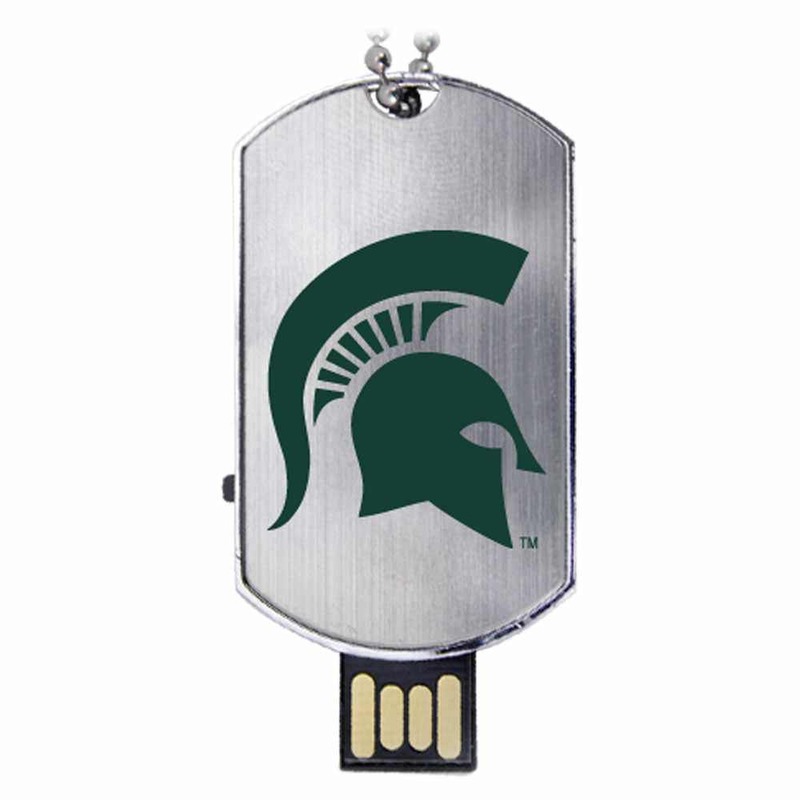 Protect your data with a storage device that’s built to be Spartans tough with our custom Michigan State University USB drive. 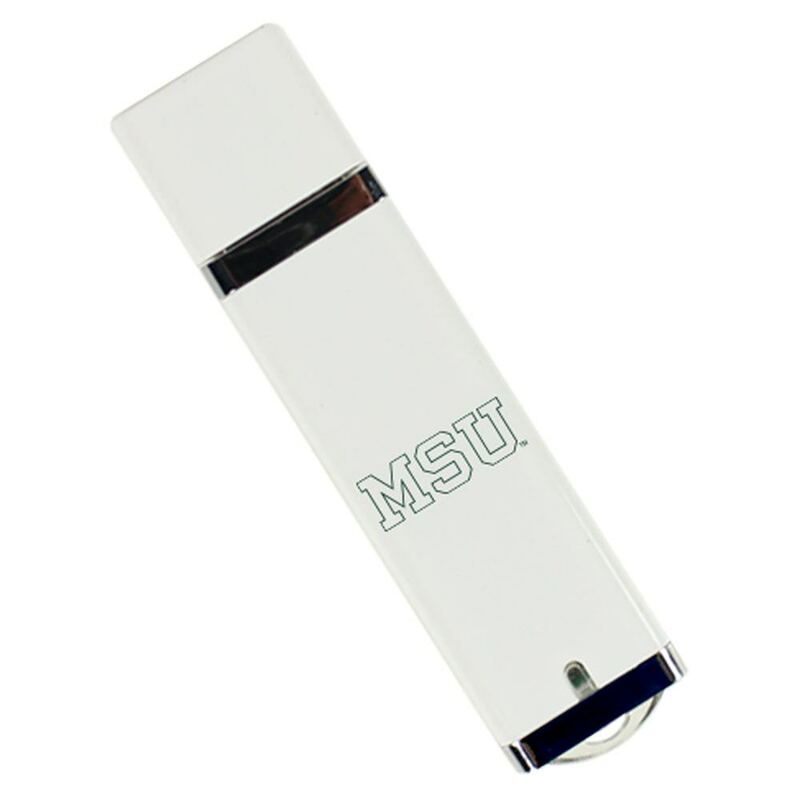 These high quality, state of the art flash drives possess huge storage capacities, perfect for safeguarding your most important documents, multimedia, and presentations. 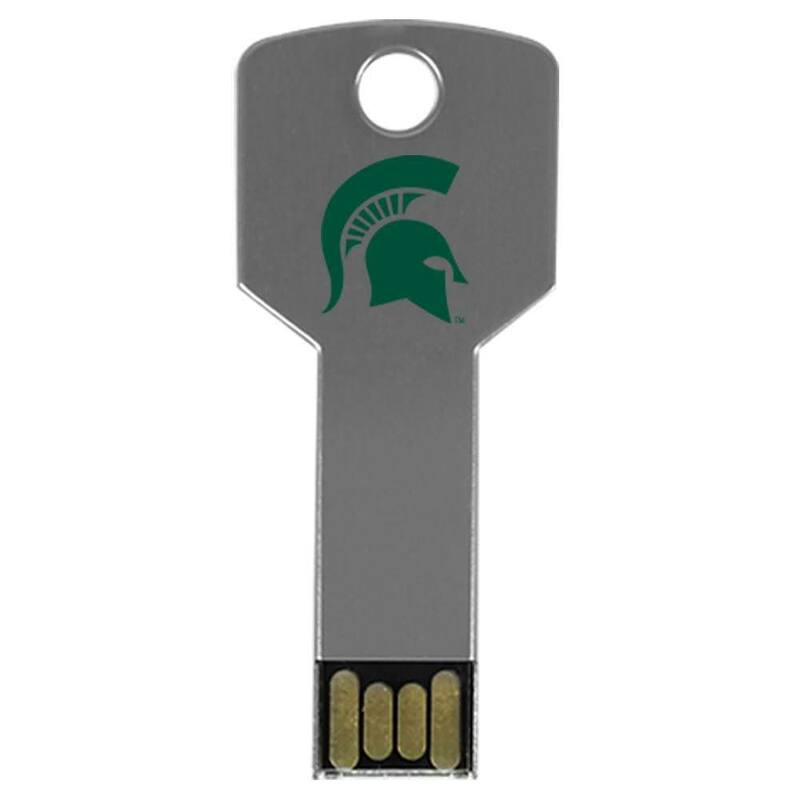 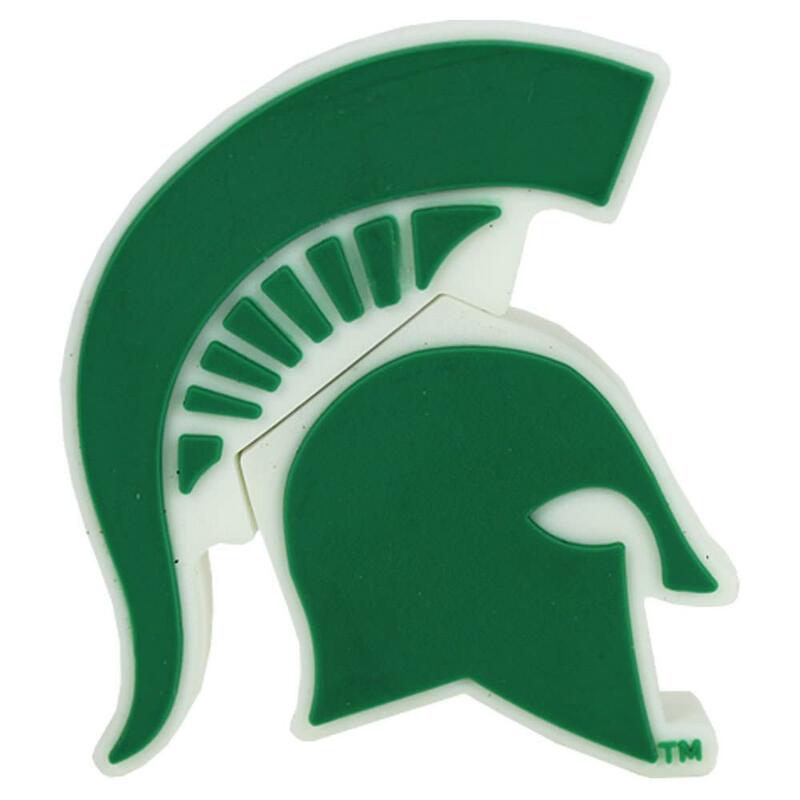 These Michigan State Spartans USB drives are built to last with resilient materials, and are easy to transport. 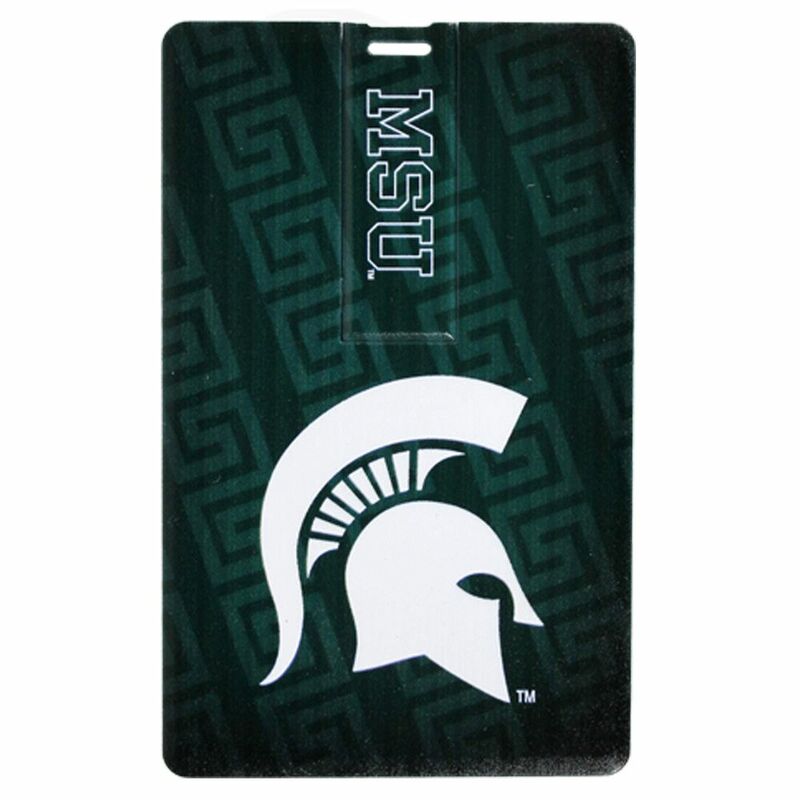 A great way to show off your Michigan pride!